Joseph Antoine Tancrède Auguste, born on March 16, 1856. He assumed the Haitian Presidency on August 8th, 1912, the same day President Cincinatus Leconte died in a massive explosion that had destroyed the National Palace. Tancrède Auguste's presidency, just like that of his predecessor, was short-lived. He died from natural causes on May 2nd, 1913, while traveling to the north; less than a year in office. 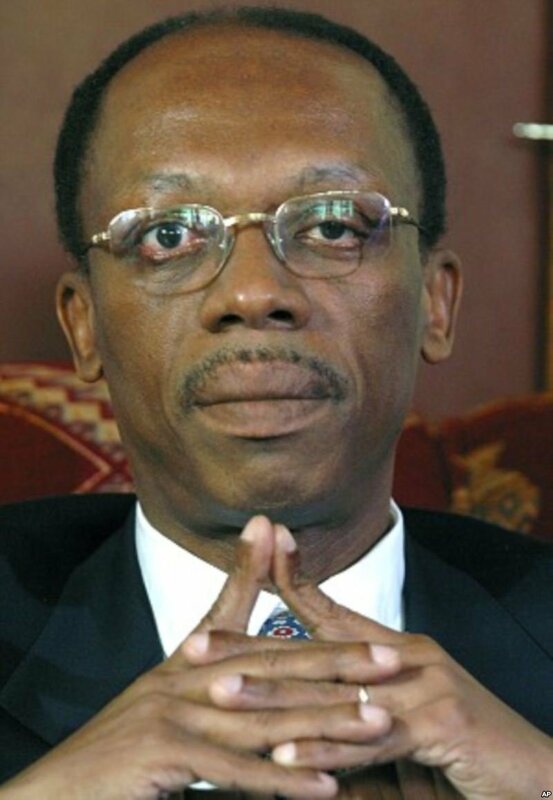 Michel Cinnatus Leconte, was the great Grandson of Jean Jacques Dessalines, Haiti's father of independence. 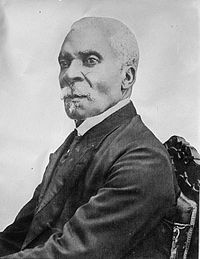 A lawyer by profession, Cincinnatus served as Minster of the Interior during the presidency of Pierre Nord Alexis, until he was forced into exile in Jamaica in 1874, after the ousting of Nord Alexis which resulted in François C. Antoine Simon to succeed as president. François C. Antoine Simon was born in the small town of Savane in les Cayes, on October 10 1843, nothing is written about his childhood, however as a young man he joined the municipal police to then enlist into Haiti's National Army as an officer, before being promoted as commander of the South Department's troops in 1883. 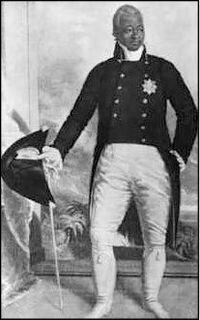 Shortly thereafter he went on to work as President Tirésias Simon Sam's aide-de-camp who would promote him to colonel and then General. 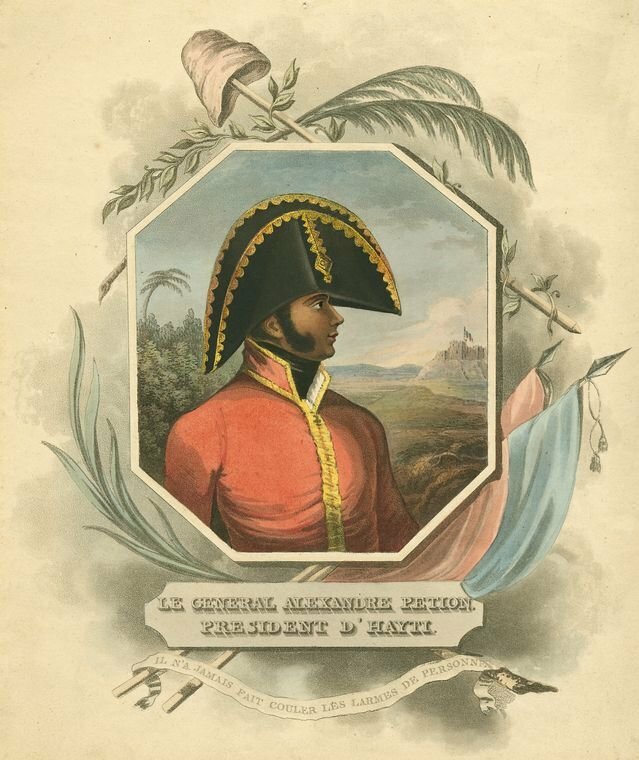 Alexandre Pétion was born in Port-au-Prince, on April 2nd, 1770, to a mulatto Haitian mother and a wealthy white French man named Pascal Sabès, who refused to legally recognize Pétion, because he found him to be too dark skinned. Although his father did not legally recognize him, he was never a slave since his mother was a free woman. 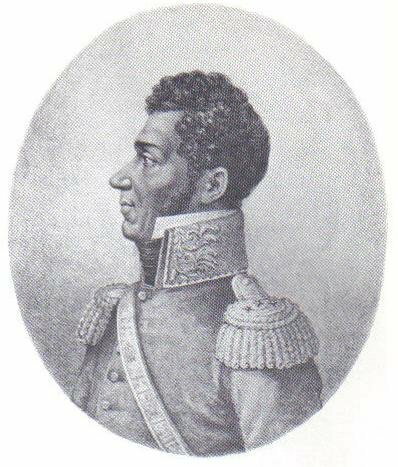 Charles Rivière Hérard also known as Charles Hérard Ainé was an officer in the Haitian Army Under André Pétion during his struggles with Henry Christophe. Rivière Hérard was born at Port-au-Prince on February 16 1789. Nothing about his early life is generally known, except that he fought with the revolutionnaries against the french and that he was an officer.